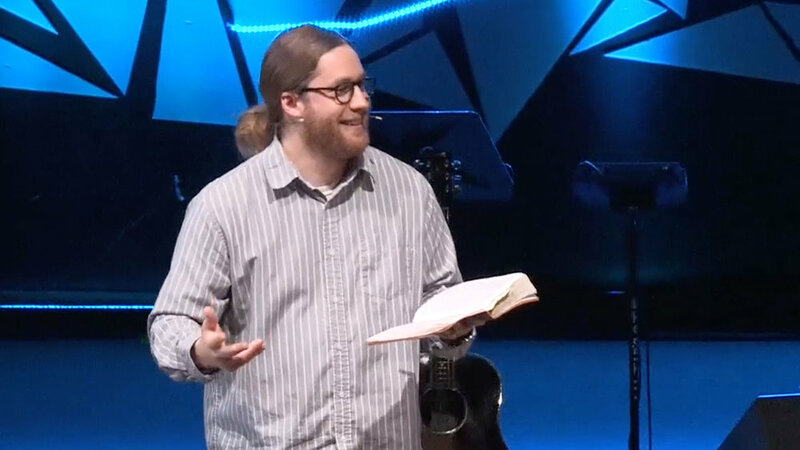 We've had numerous requests for Shane Wood's last sermon, The Solution To a Pervasive Problem from April 8, 2018. Unfortunately, due to copyright material in a forthcoming book from Shane Wood, this sermon is not yet available. As soon as we are able, we will post the sermon. We apologize for any inconvenience and look forward to the release of the book in summer of 2018!